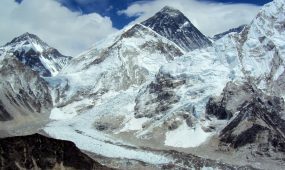 The Everest Base Camp Helicopter Tour is one of the most captivating, adventurous and famous touring sites in Nepal. 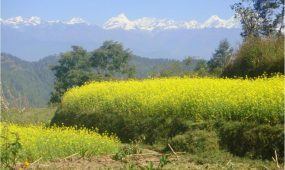 Discover remote and isolated mountains of Nepal. 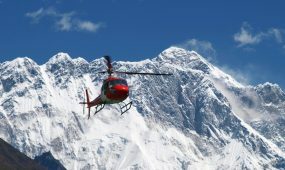 View and experience the natural beauty of Nepal and Himalayas on Everest Base Camp helicopter tour. The tour starts from Tribhuvan International Airport Kathmandu, 4 hour of Himalaya’s tour with Everest Base Camp landing. 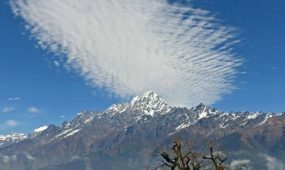 Fly high above the Himalayan range and admire the peaks and valleys for which the region is famous for. We will land in Lukla the entry to Mt. 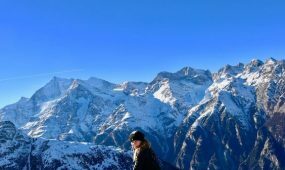 Everest Base Camp and Syangboche Airstrip. 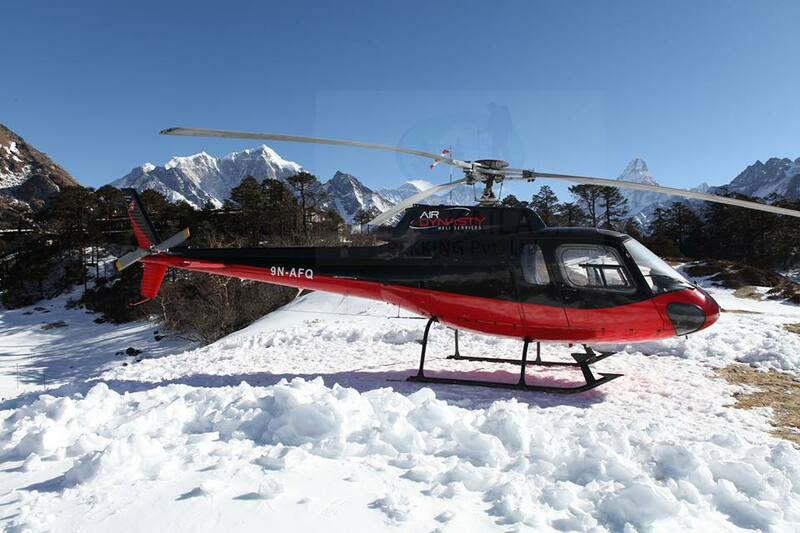 Everest Base Camp Heli tour is the easiest way to see Mt. 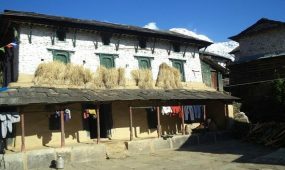 Everest Base Camp and see the surroundings from the height of more than 16,000 feet (5,000) meters.